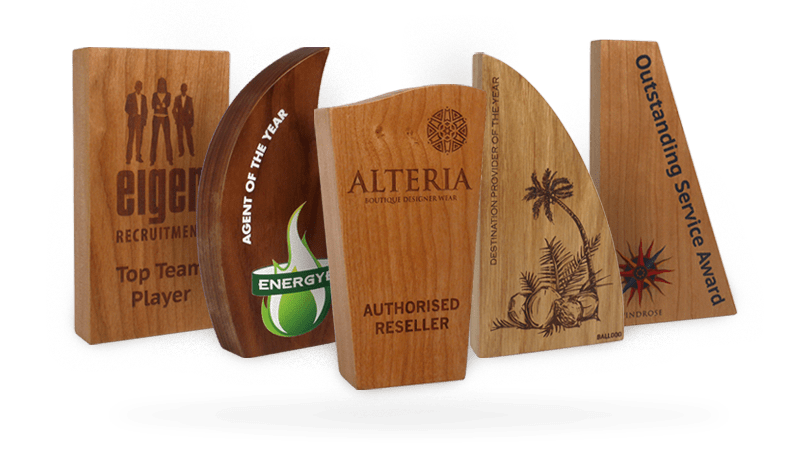 If you’re looking to create an extra special award or simply want your brand more boldly illustrated in the award design, we can create a truly bespoke award for you. 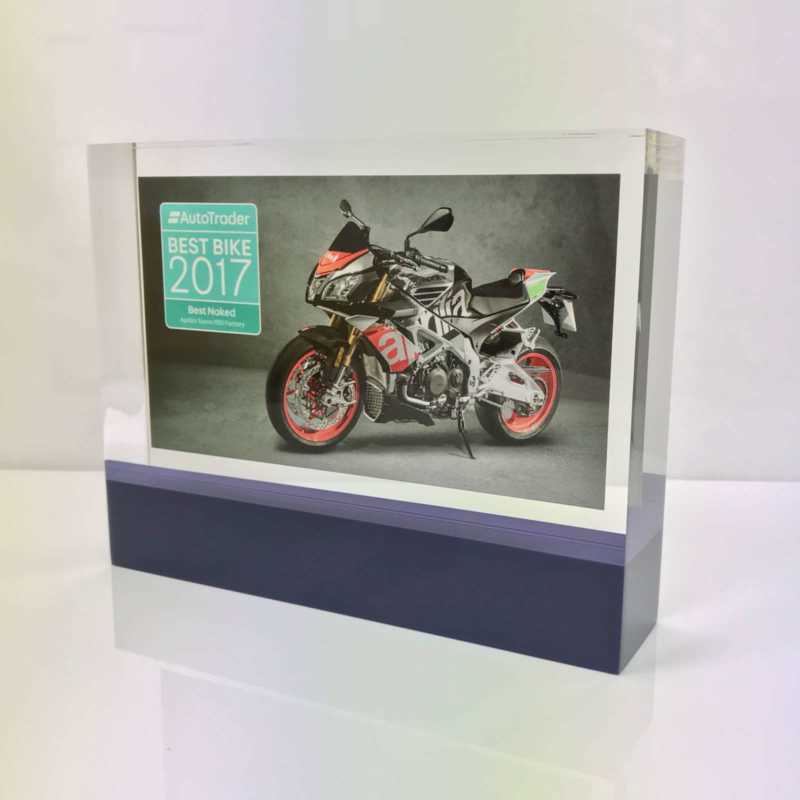 We can make bespoke awards from pretty much any material, but these are most commonly made from glass, acrylic, metal, granite or wood. 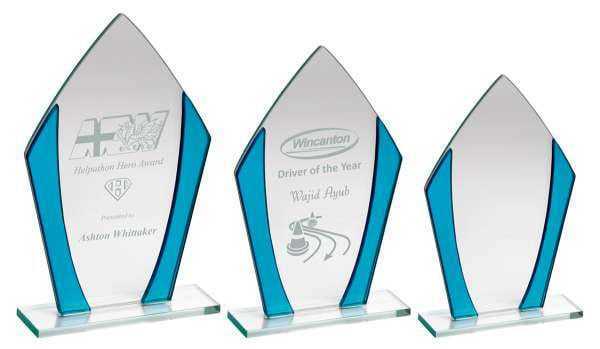 We can also produce wooden boxes for the awards that can also carry your branding. 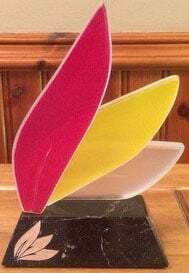 By creating a bespoke award, you get a chance to have something genuinely unique, that will be coveted by the award winners. 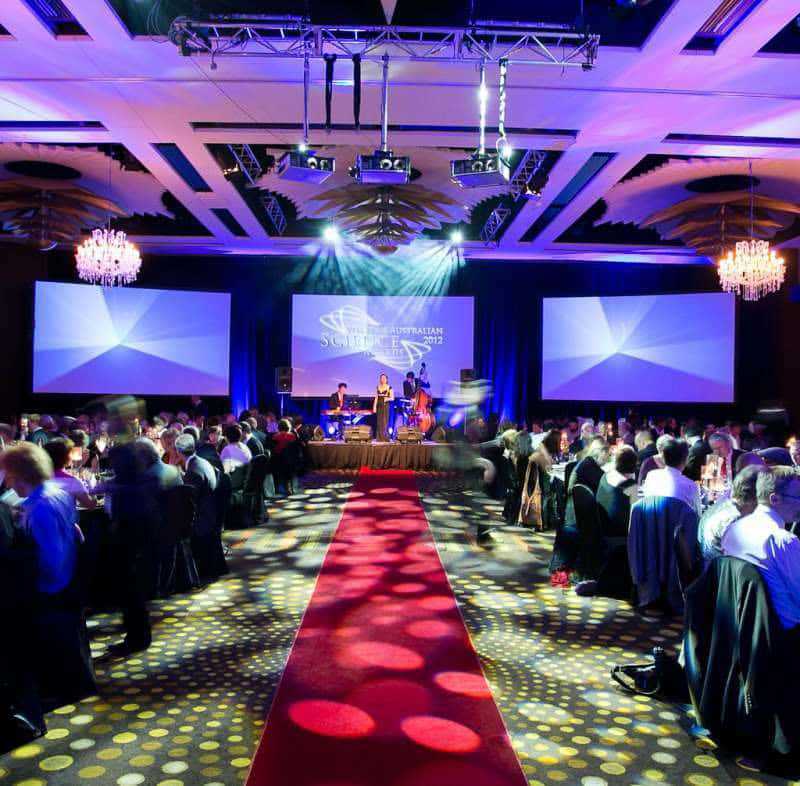 You only have to think of how the Oscar trophy is such an iconic figure, to see how a bespoke design can elevate the award. 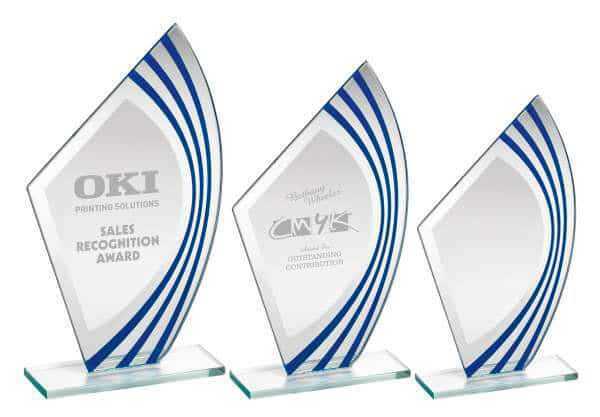 The starting point for creating a bespoke award is to have a basic concept and an idea of budget you would like us to work to. From there we can come up with designs, and if time allows we can create a sample too. 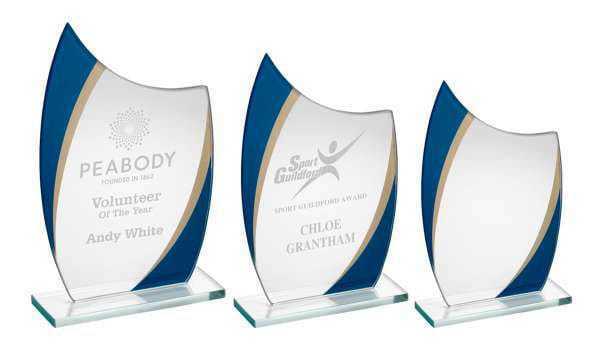 If you’re considering some bespoke awards for your event, enquire through the website or call our sales team.